Every small business should have a Business Plan. Especially if you have already been in business for a while, and here is why. There may come a time as your business grows that a banker, CPA or investor will ask to see your business plan and boy will you look foolish when you have to say you do not have one or that you have no idea what that is. 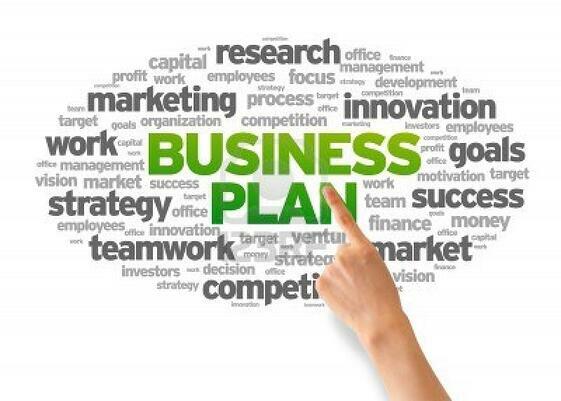 All a Business Plan is, is a plan to help manage your business during its life, plain and simple. It is just a road map of where you are to where you want to end up. It will include things like your mission statement, the who, what, where and how of your business. What type of work you will perform, in what locations, who is your prospective customer, what prices are you expecting to charge or how you will calculate your pricing, what equipment you will buy, at what cost, will you spread this cost over a set number of years, will you do all the work yourself or hire employees, how will you deal with these employees, and what your expected profit will be in a set period of time from the start of your business. If you do not have one already the governments Small Business Administration is a good place to start to get a template of what should be included in a plan.http://www.sba.gov/category/navigation-structure/starting-managing-business/starting-business/writing-business-plan. And if you are really new to business and just jumped right into it you might even want to back track and take a look at the steps of starting a business they offer as well, http://www.sba.gov/thinking-about-starting. You may find you have missed a few things you should still think about doing. This plan is not written in stone and every so often, like once a year, is a good time. You need to take it out, look it over and make adjustments to it. For instance when just starting out you may have worked alone and mainly did house washing, but over time you added employees, these grew into multiple crews and you found you enjoyed cleaning and staining decks, while doing house washing, more than washing homes and your business shifted to mainly deck work. 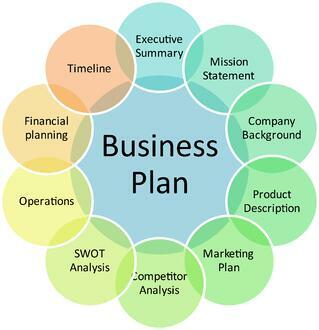 With this change your business plan should also be changed and rewritten. In fact many business plans are made to cover a finite amount of time after which a new plan is expected to be made to cover a next set amount of time. 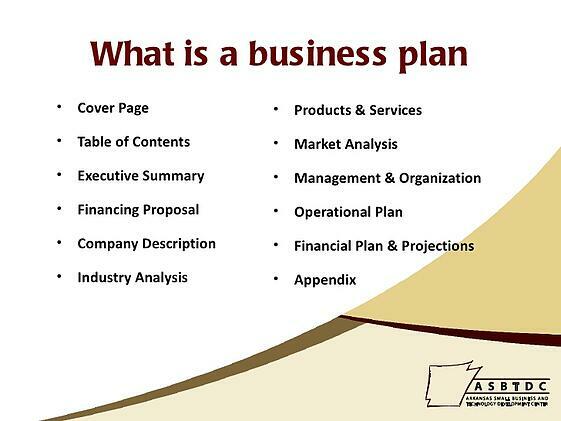 There are other places and groups available to help you with this, like SCORE http://www.score.org/resources/business-plans-financial-statements-template-gallery, Bplans.com or even Microsoft Office. Even here in your own industry there are groups that have done the work for you or will help you, such ashttp://www.powerwash.com/articles/pressure-washing-business-plan-power-wash-contractor.html. Also free examples to watch and learn from on youtube.com, just search "how to write a business plan". Just as many of you experience, Soap Warehouse Brand went though a major change of ownership and direction when it was bought by GCE Jan 2016 and I myself worked to add Soap Warehouse into the GCE business plan for a projected 5 year period. And now GCE after years of looking has found a new larger location, right up the road to move to. So we updated our business plan to give to our bankers with the purchase of the new location. This plan had to include the changes that this move will provide us and how it should improve our business overall. Here is to the New Year and we hope you will also have a profitable one.